Do you enjoy going for strolls in the mountains? Do enjoy the smell of fresh air? 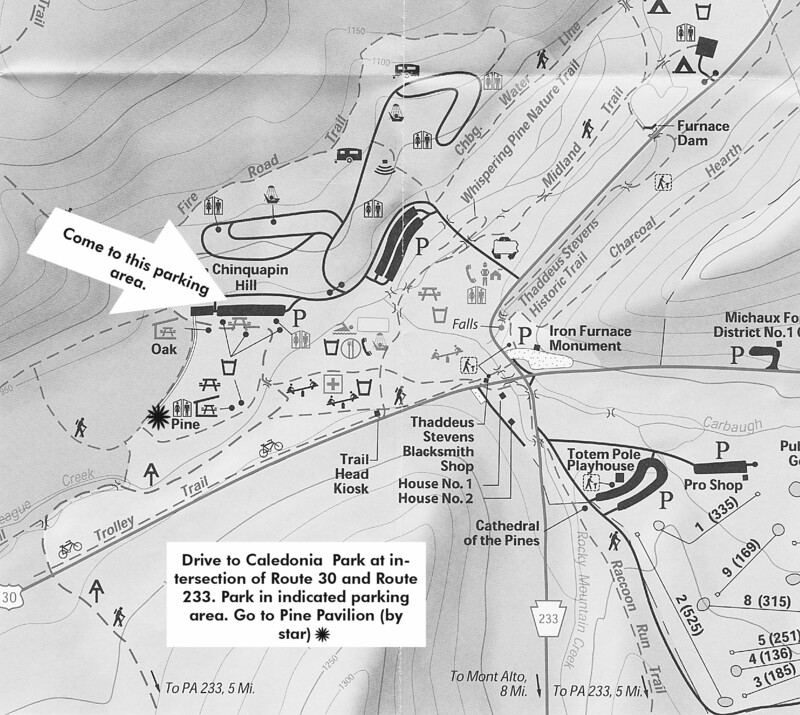 Come join for a 3.5 mile hike on the at the Long Pine Reservoir trail in Caledonia. Lunch will be served around noon. WATER and some means of carrying it.